One Idea Online Everyday » On a Mission to Make the World More Fun and Yellow. Yesterday we made a visit to Helsinki. We had a chance to talk with a real life alchemist Mikko Sarkkinen, founder of Special Effects company Blastwave. He’s a cool guy who knows many tricks. He can make gold. After chat and lunch with Mikko we headed to the Pop Up version of Hub Helsinki. Here are two pics. One from the entrance to the Hub. I dig the Fatboy very much. In the Hub we heard a short presentation by Ulla-Maaria from Thinglink. She told us good stories about how stories enhance the values. For example, the more his grandparents told her about stuff at their place, the more she liked the stuff. I very much agree. Through stories we create emotional connection and thus the experience we feel gets stronger. The one idea I took home from her was that in order to have a proper web presence is that I need to post one idea online everyday. Hmm. That’s quite a challenge but we will give it a go, was it a Twitter update, Slideshare presentation, Youtube video or something new on our Facebook page. 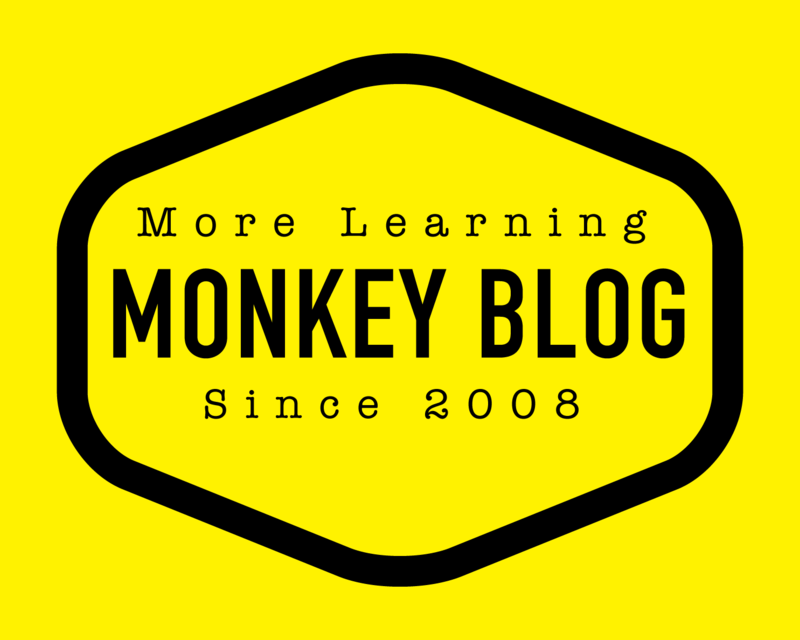 We are also working on building a social network called Monkey Academy but more about that later.